Snow plow operators in the town of Grand Falls-Windsor have seen troubling levels of harassment and bullying from residents, that’s according to a Facebook post from the town. 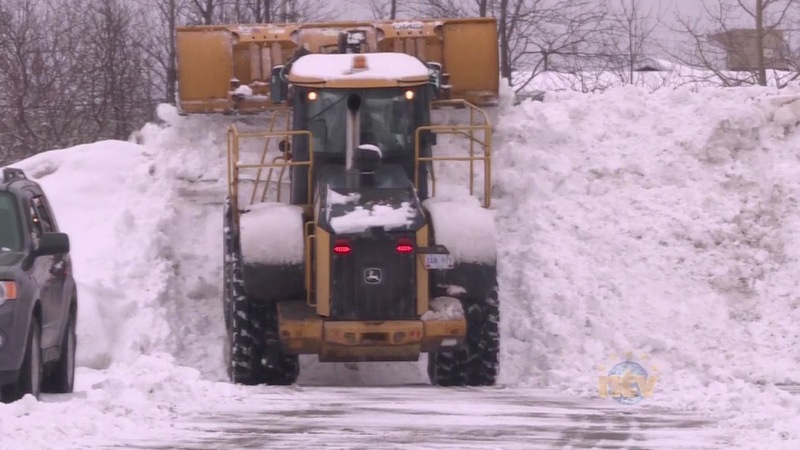 The town is also reminding residents not to approach the equipment during snow clearing operations, and to let the operators complete their duties. Next articleEastern Health reports increase in syphilis cases in N.L.